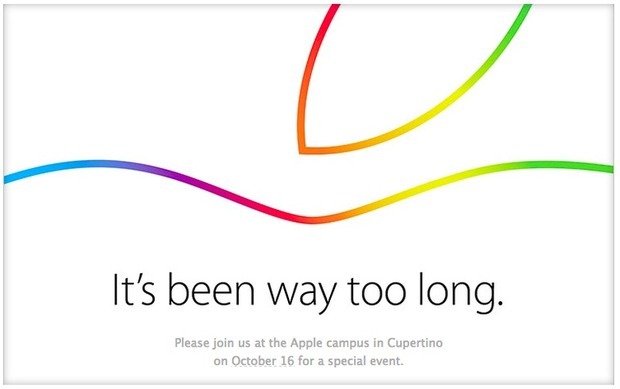 Apple has sent out invites for its October 16 event, wherein the company is all set to unveil its new line of iPads. The invite says, “It’s been too long”. Well, we’ve barely recovered from the last event where Apple announced the iPhone 6 and iPhone 6 Plus. The iPhone maker is expected to unveil the new iPads as well as an updated iMac line. Multiple reports over the past week have pointed to the next iPad landing with a Touch ID fingerprint sensor directly targeted towards enterprise customers along with Apple Pay, though without the counterpart near-field communications (NFC) chip. It’s also the first time new iPads have made an appearance since the Apple-IBM deal was announced in mid-July. 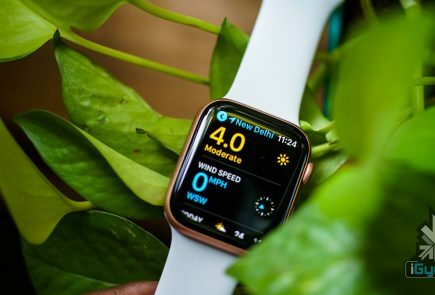 Apple CEO Tim Cook called Apple’s new partnership with IBM a “catalyst for future iPad growth.” Apple is also expected to finally launch its new operating system, dubbed Yosemite. 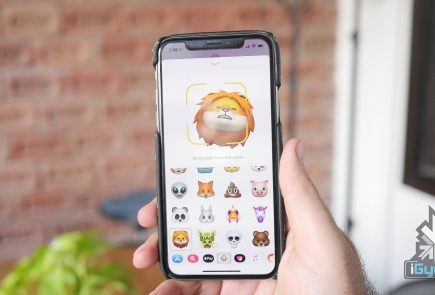 It comes with a number of “continuity” features that bridge the divide between its desktop and mobile devices and platforms, such as ‘Handoff,’ which allows users to transition working in-app from one device to another. Recently, there were reports of Apple planning to launch a gold iPad Air 2. 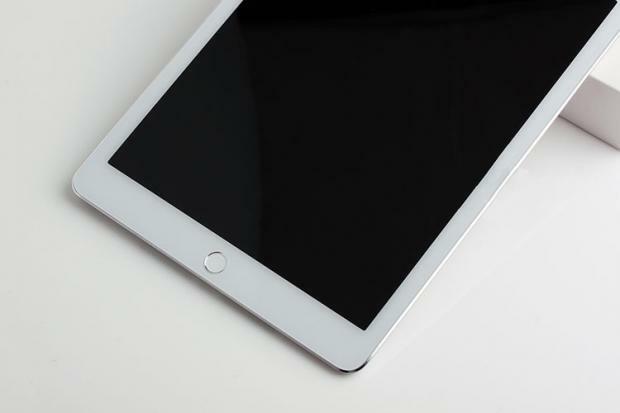 According to another report, new versions of the 9.7-inch iPads which are expected to be unveiled at the Oct 16th event will include a golden coloured rear metal cover in addition to the silver and gray that are already available in previous products. It is also noted that the logo on the invite is similar to the one Apple used to mark the 30th anniversary of the Mac earlier this year, which has sparked the hope for a refreshed line of Mac computers.